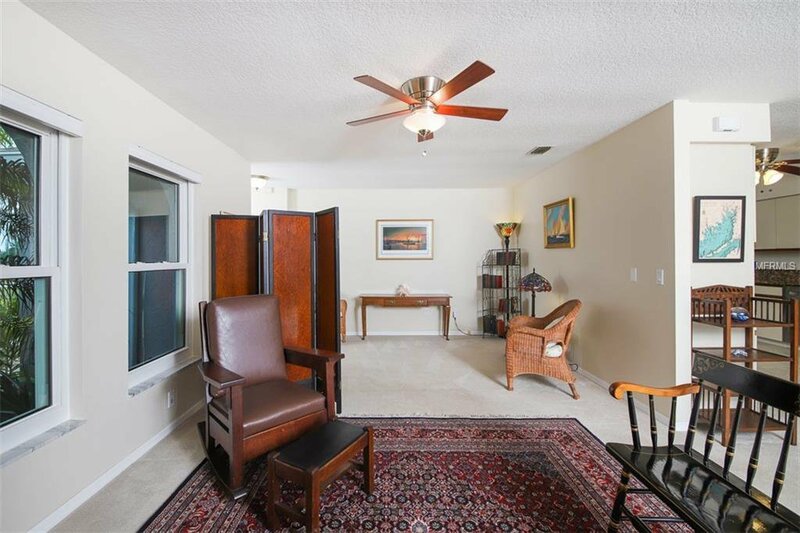 A Rare Opportunity is Available! 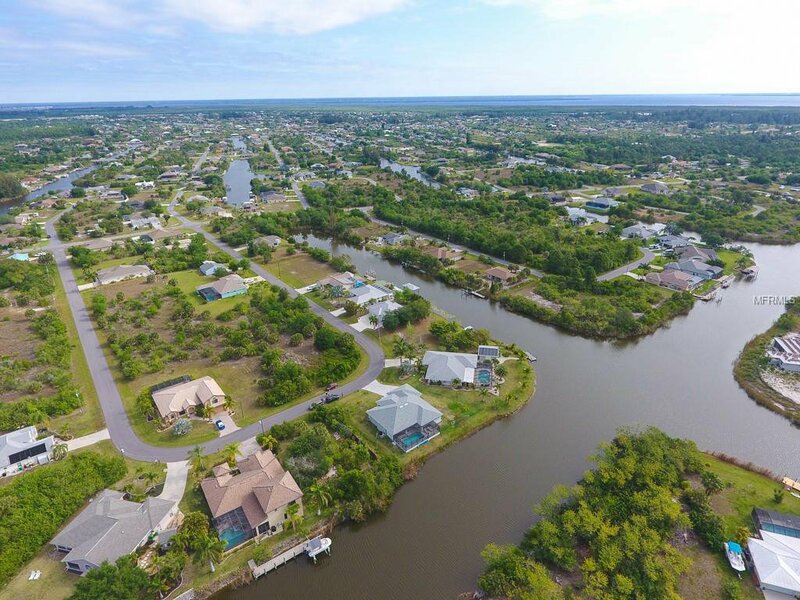 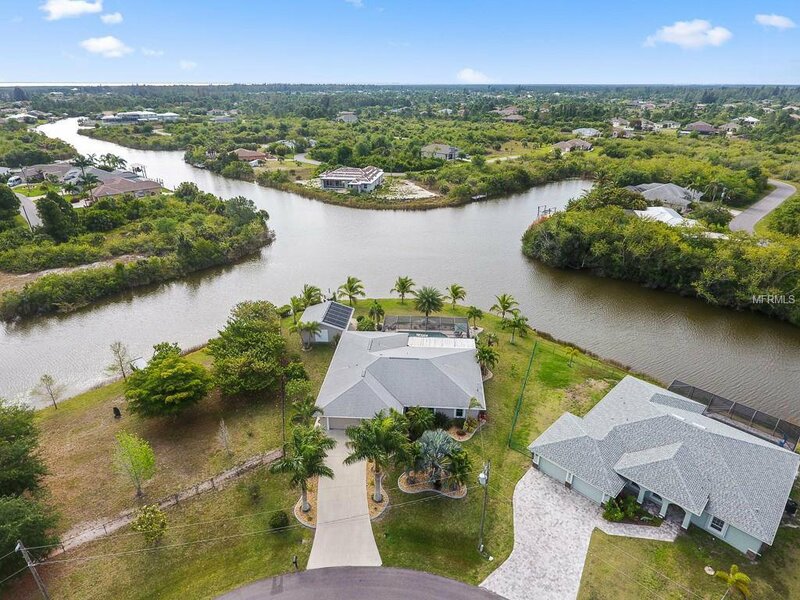 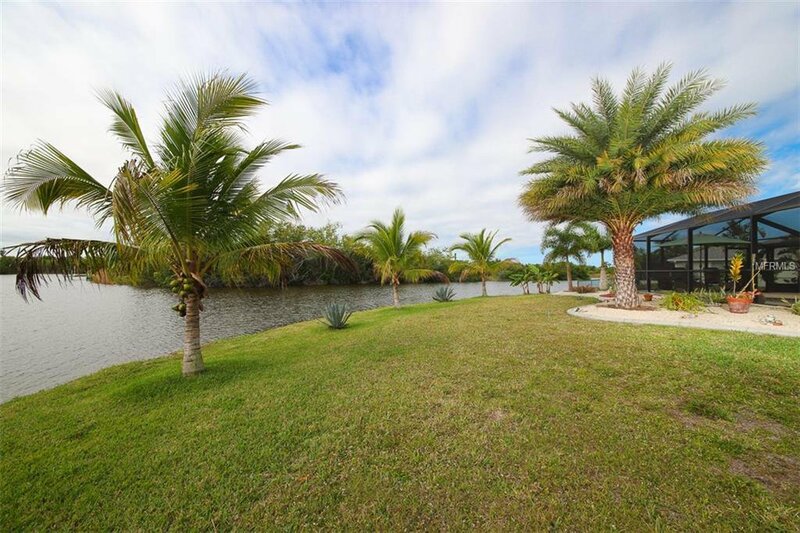 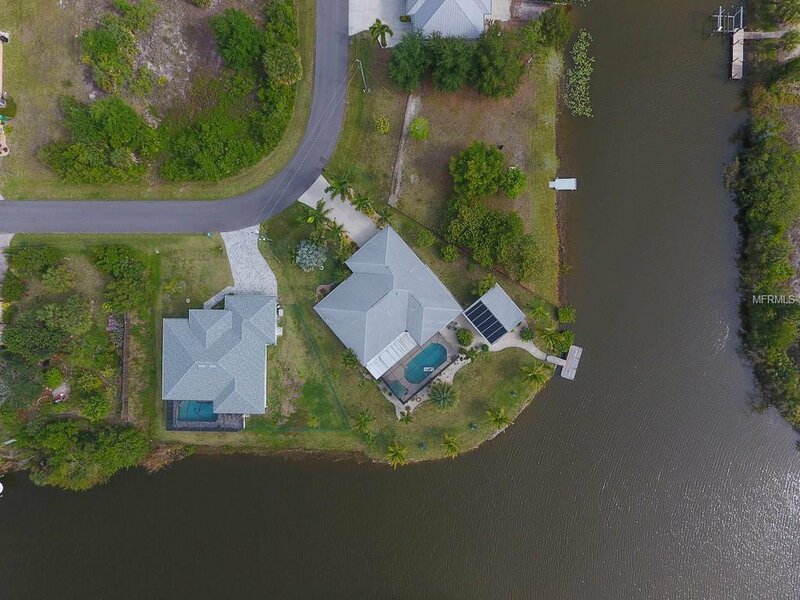 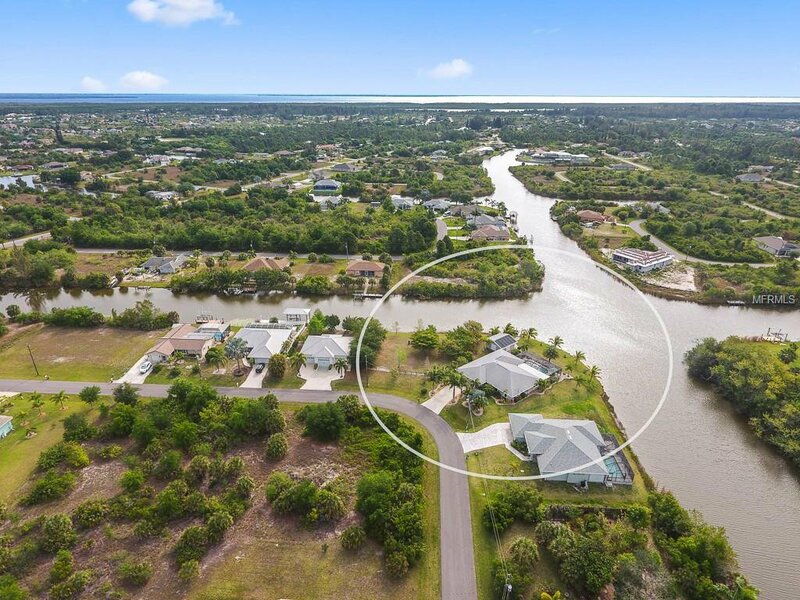 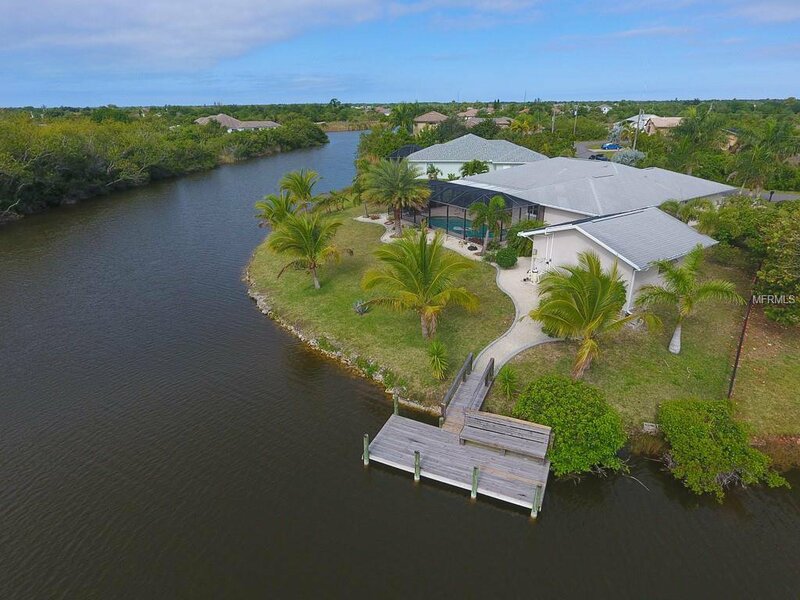 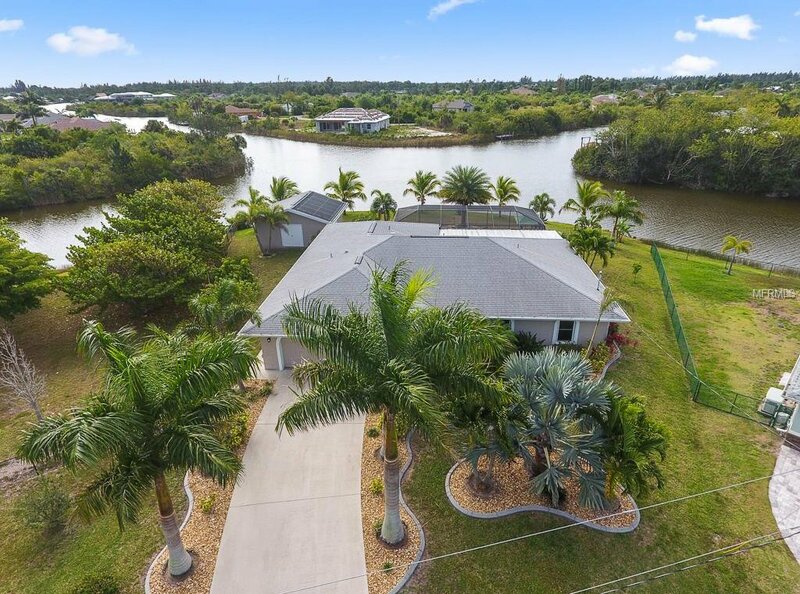 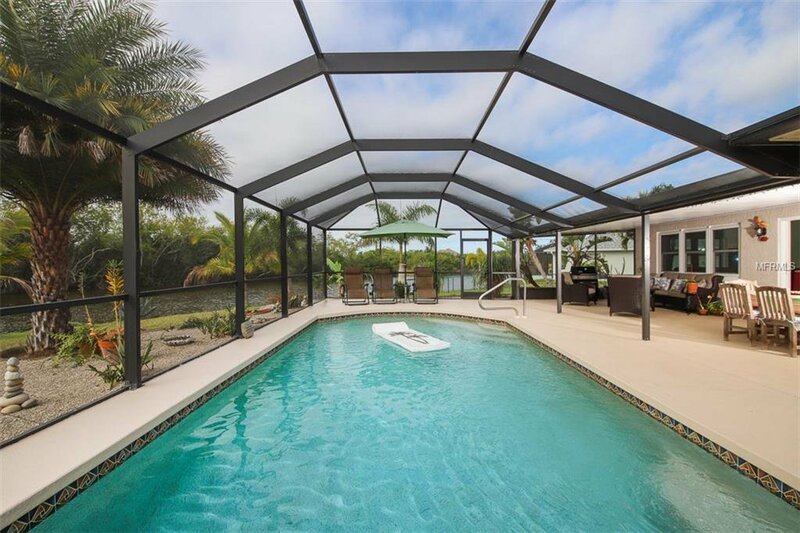 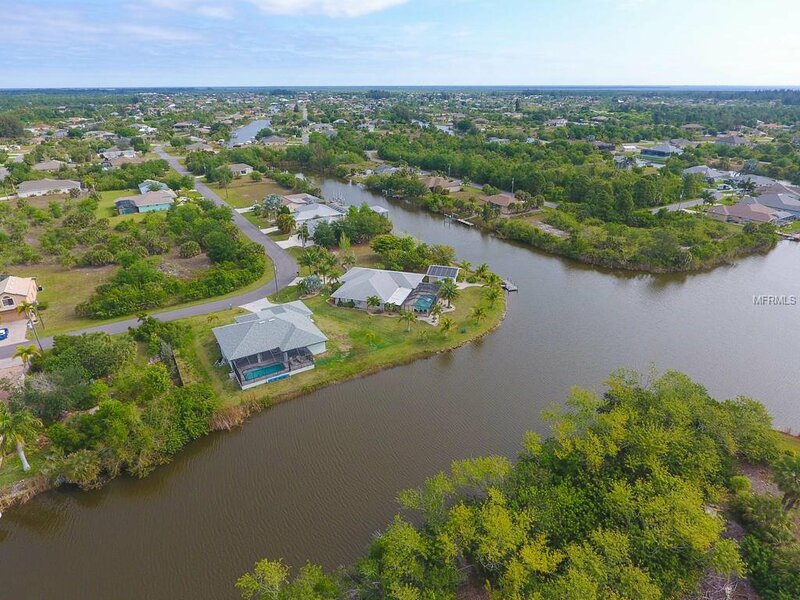 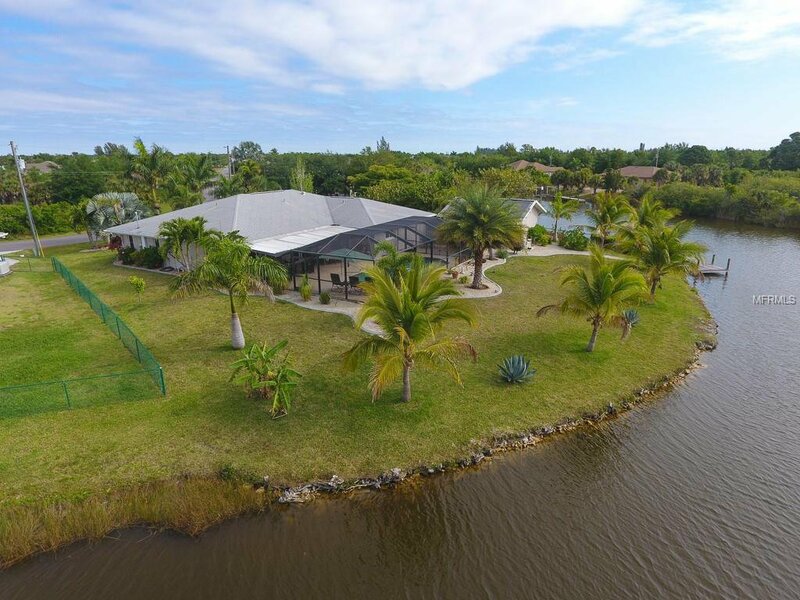 Don't Miss this 2339 sq ft Pool Home with 154 feet of Waterfront Living in the Community of South Gulf Cove. 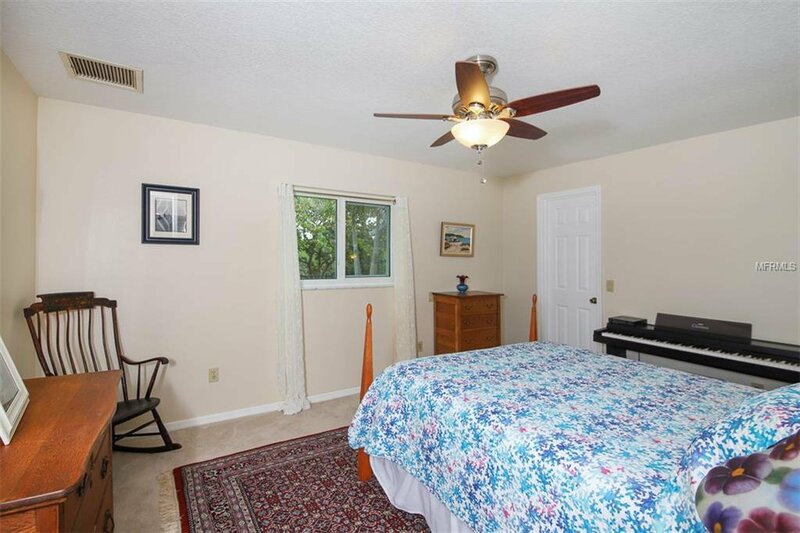 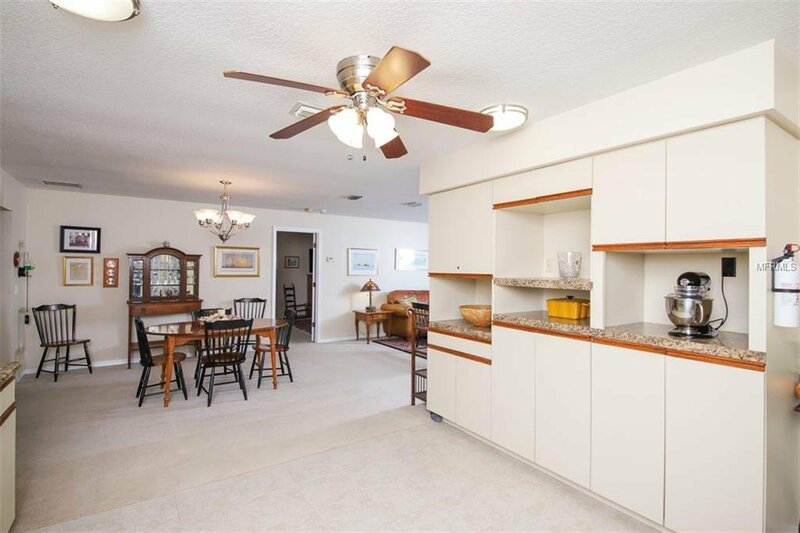 This Home has 4 Generously Sized Bedrooms with 2 Full Baths in a Split Floor Plan. 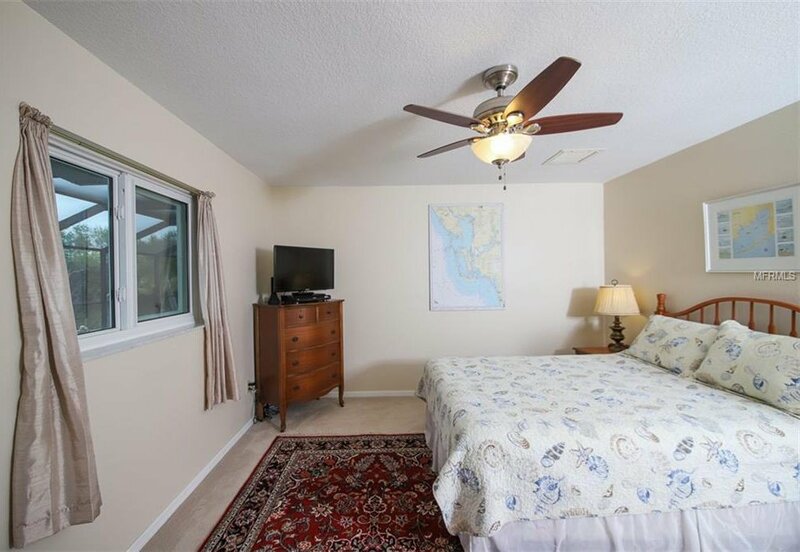 Remodeled in 2011, Recent Upgrades include Hurricane Windows & Doors, Gutters & Pool Solar Heating. 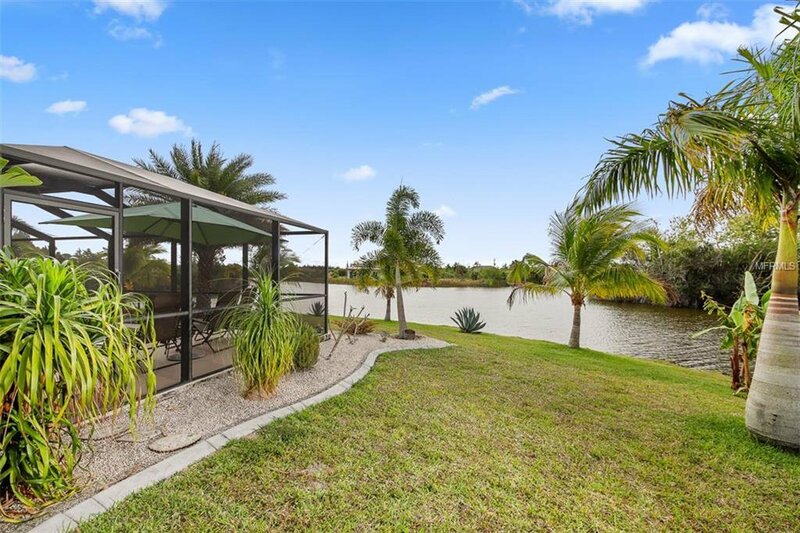 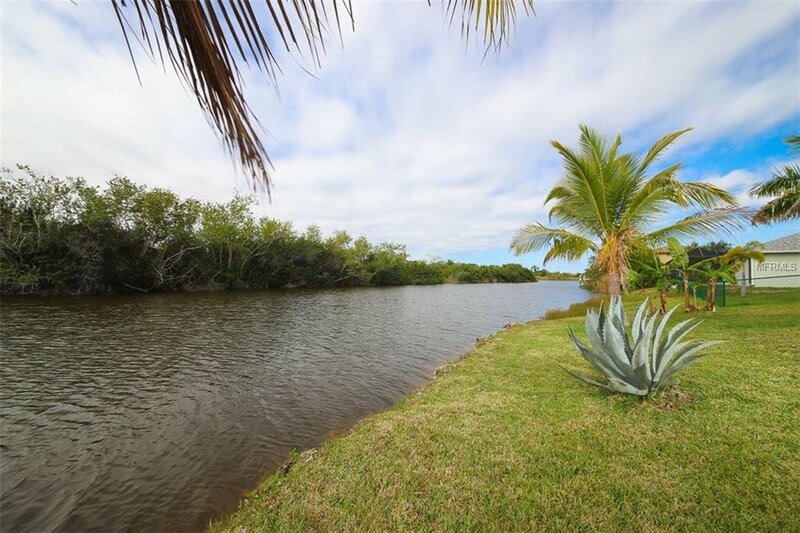 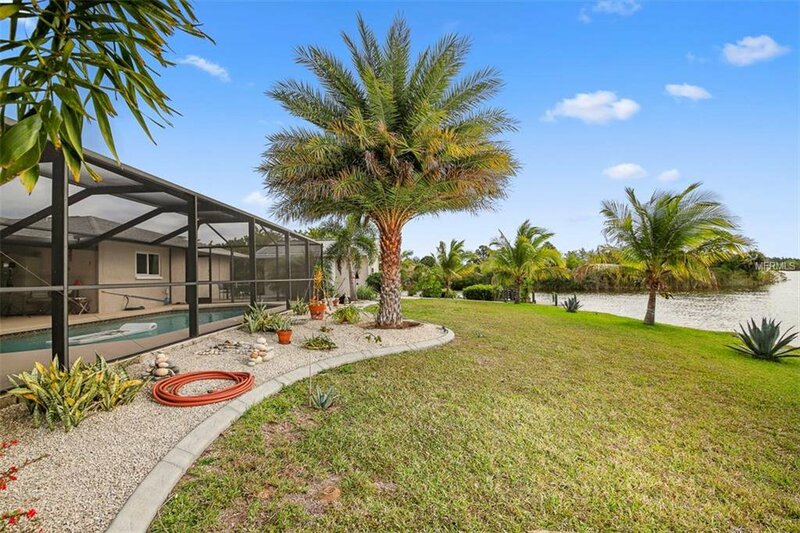 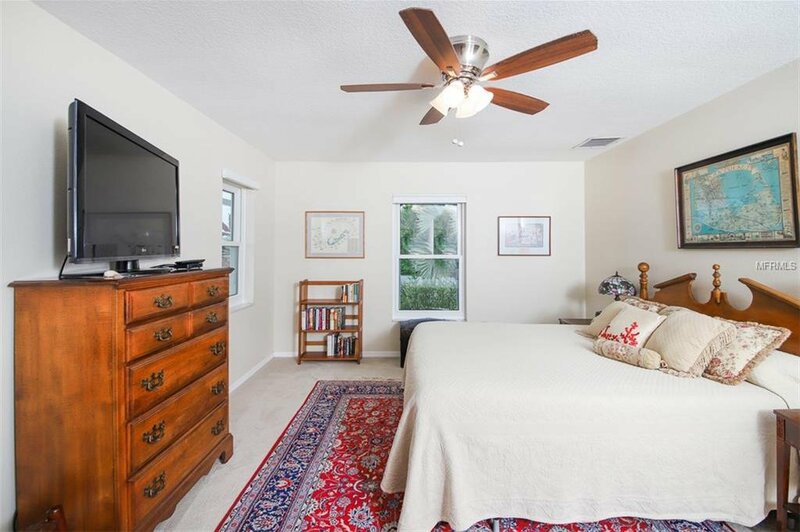 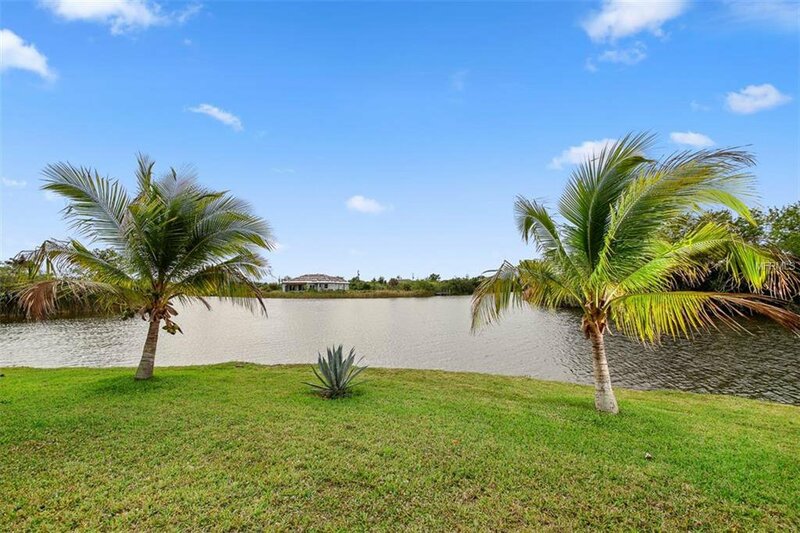 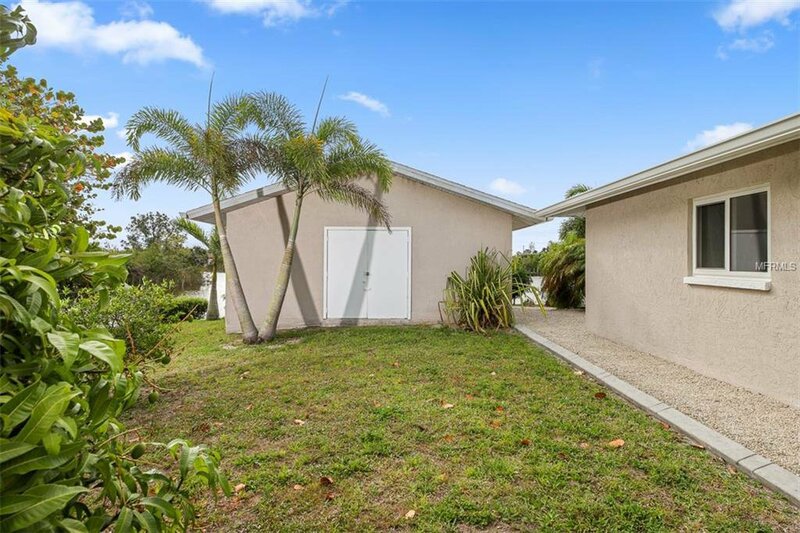 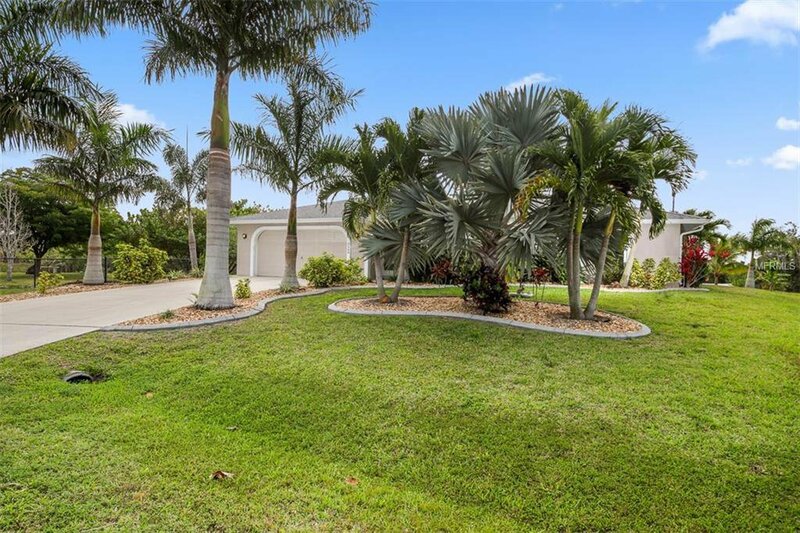 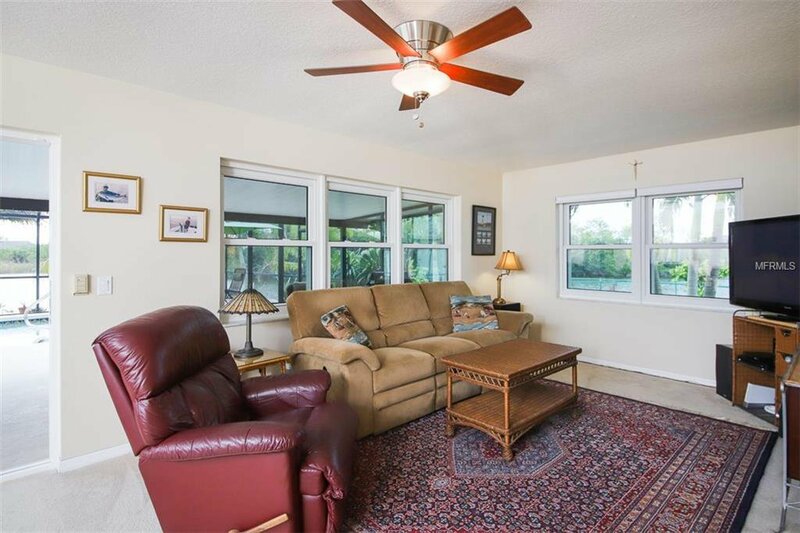 This Oasis has been Professionally Landscaped with Mature Palms & Tropical Plants. 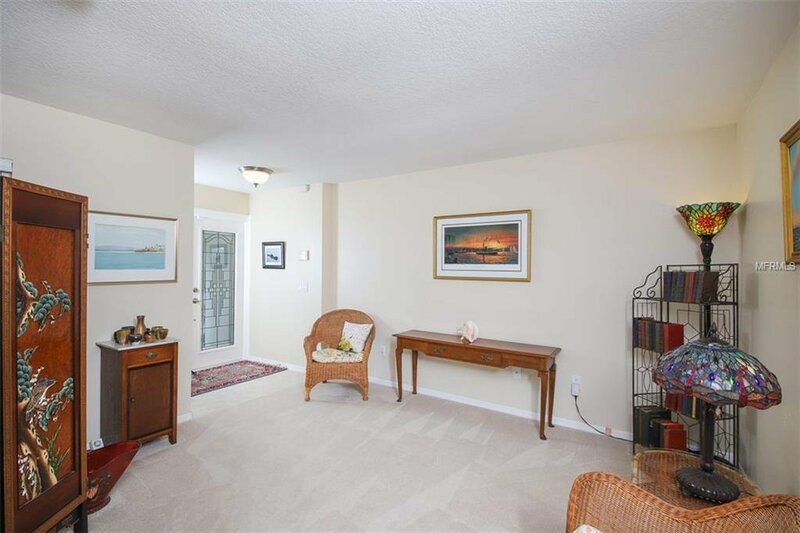 Step through the Double Front Doors & Notice how Open & Bright it is. 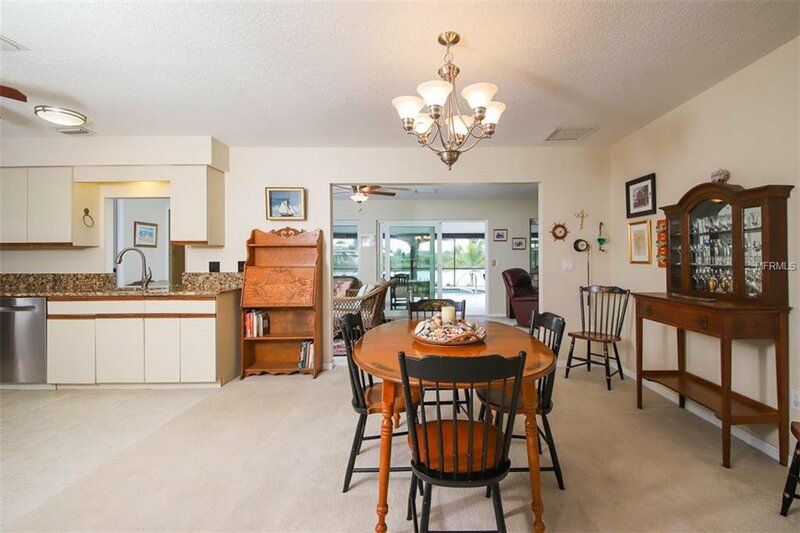 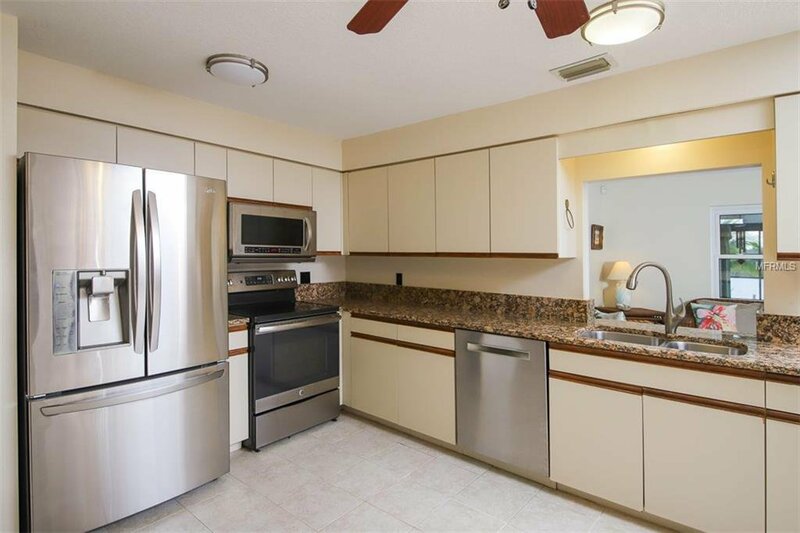 The Water Views from every Window will Draw you forward to explore the Kitchen with enough Space for a Seasoned Cook. 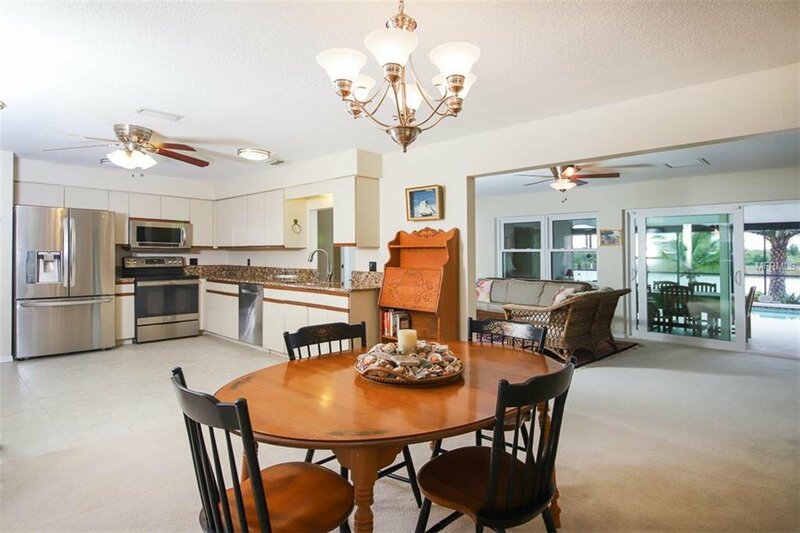 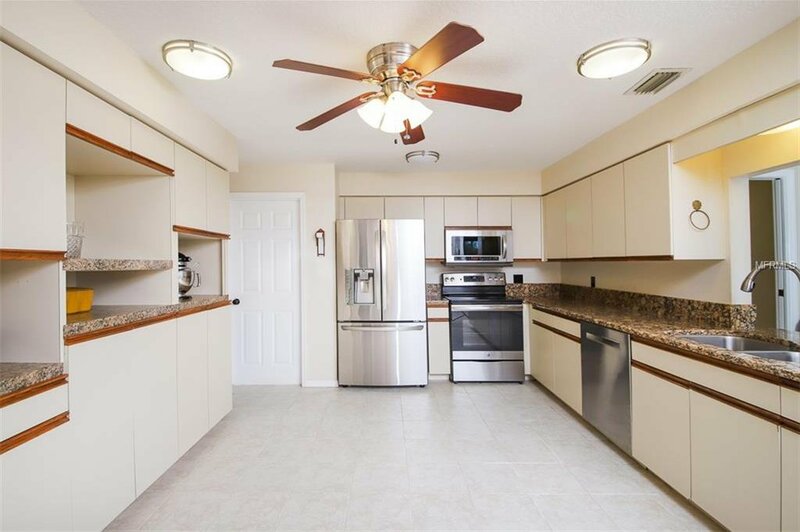 Entertaining is Easy with the Kitchen being the Center of this Floor plan. 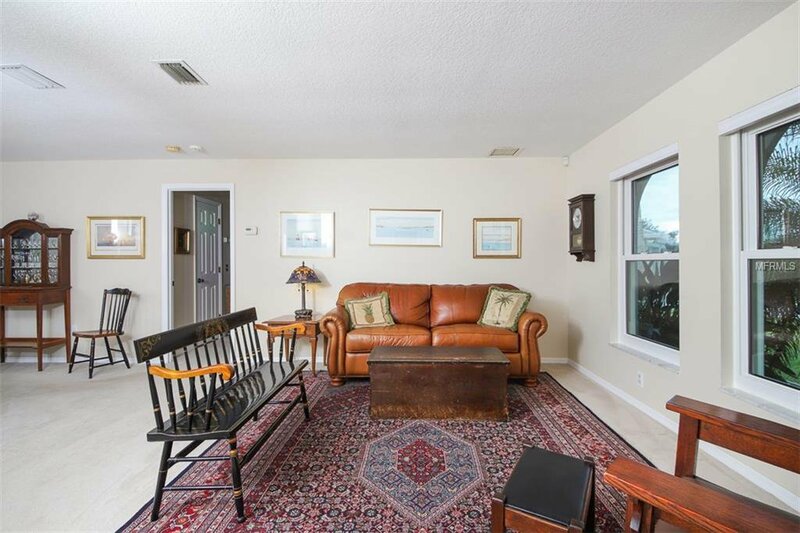 The Family Room space is currently used as 2 separate sitting areas but could easily be used for an Exercise or Billiards Room. 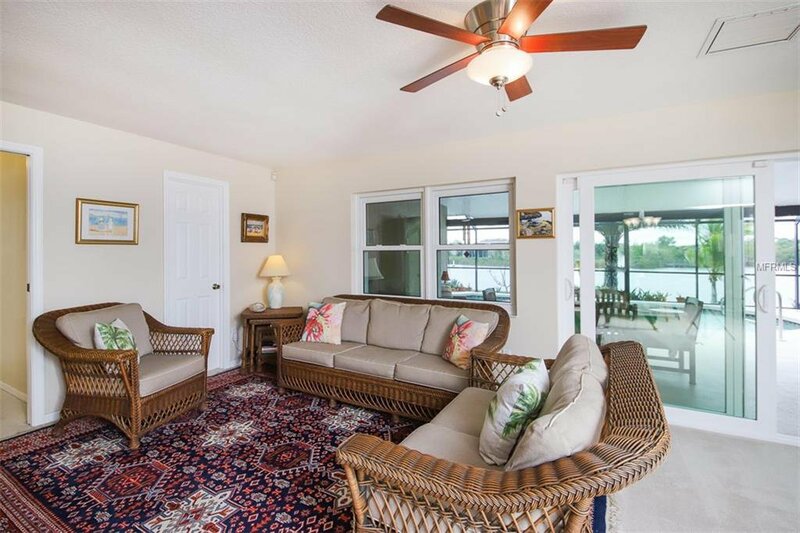 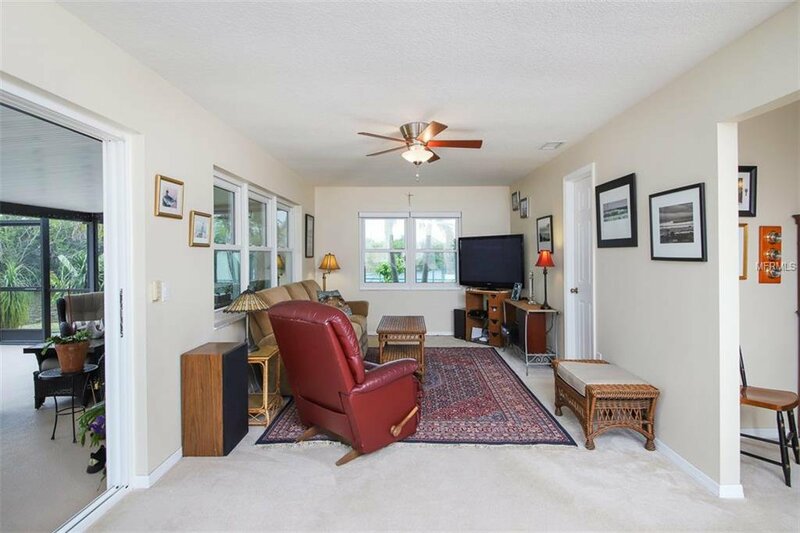 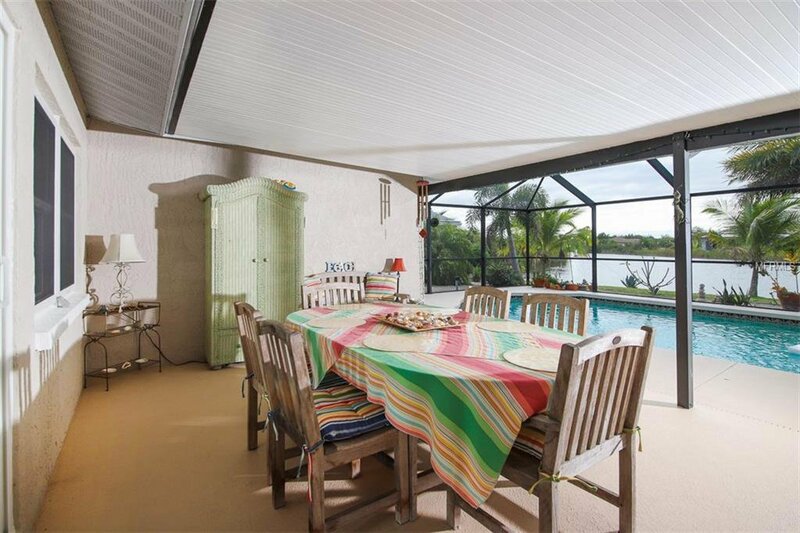 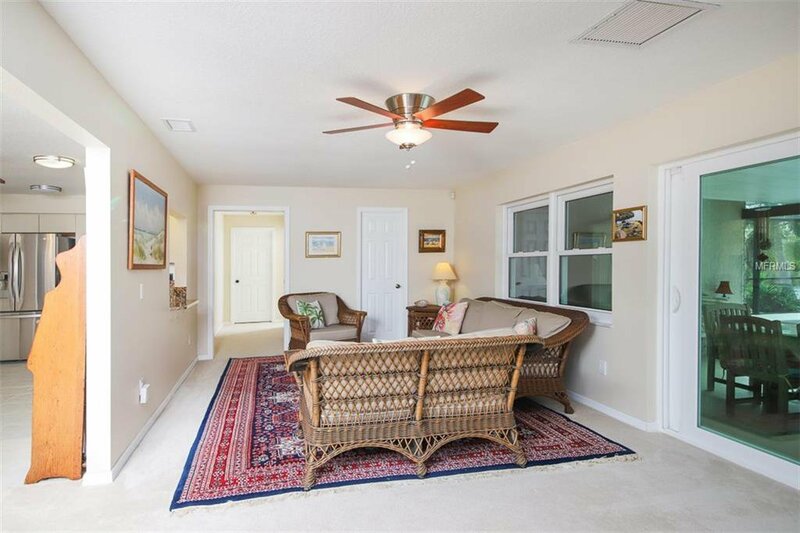 You won't take your eyes off the Amazing Water Views through the Sliding Glass Doors to Your Covered Lanai & Pool. 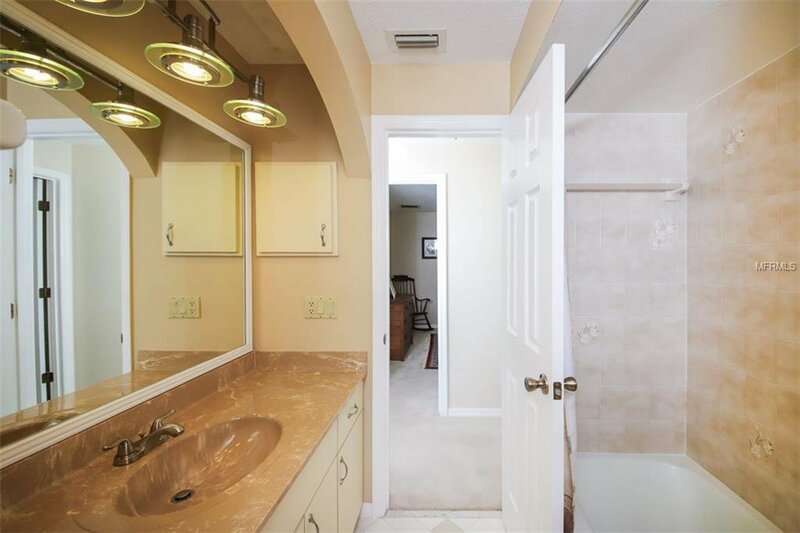 Now you get the Full WOW factor of this Tip Lot. 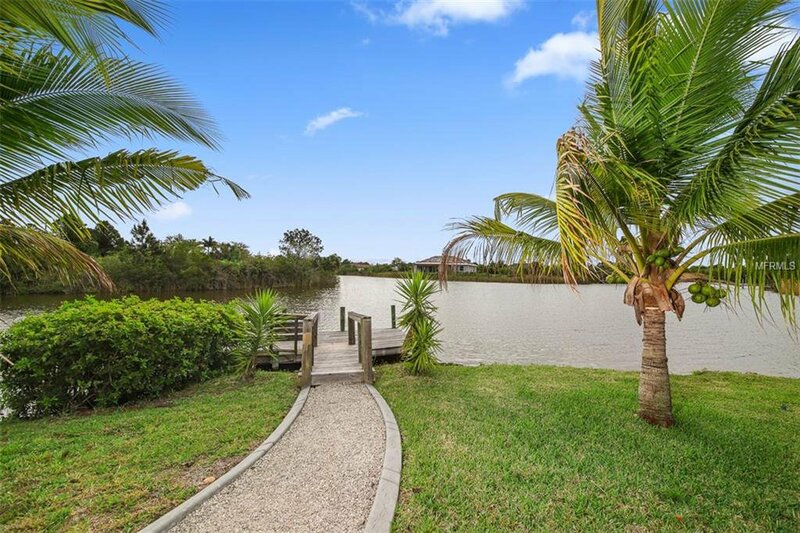 Coconut Trees Sway in the Breeze as you Gaze to the Wide Intersecting Canals. 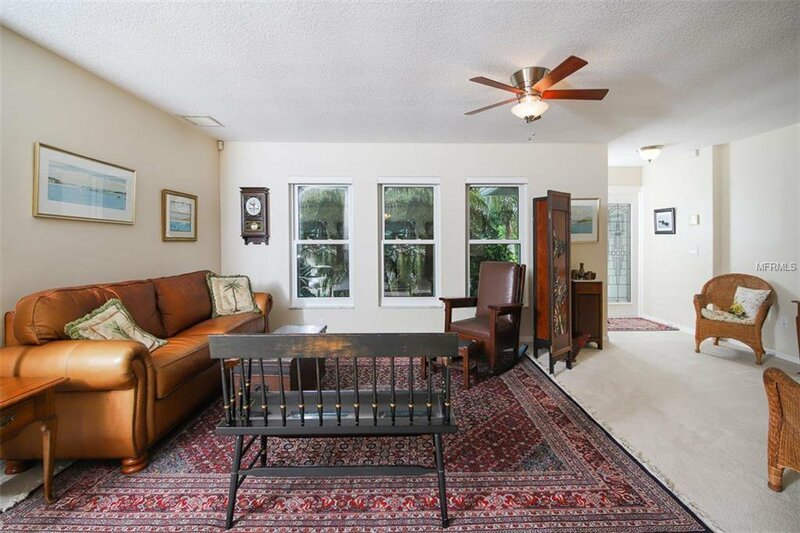 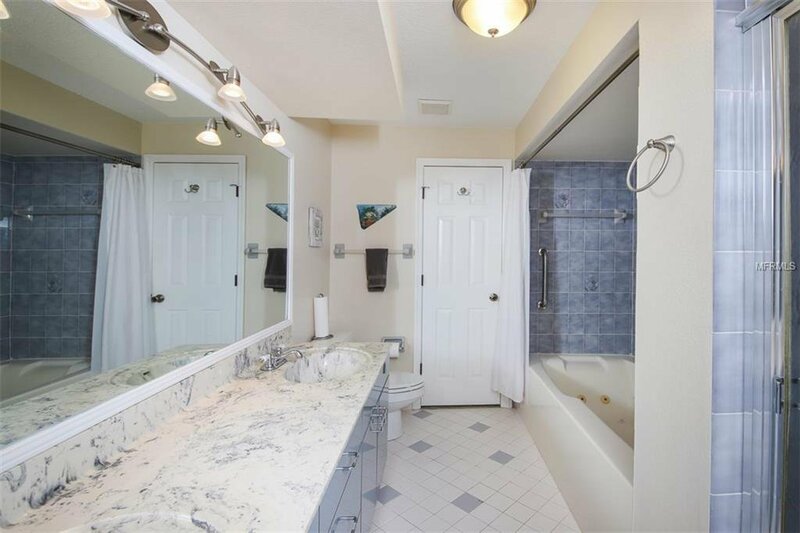 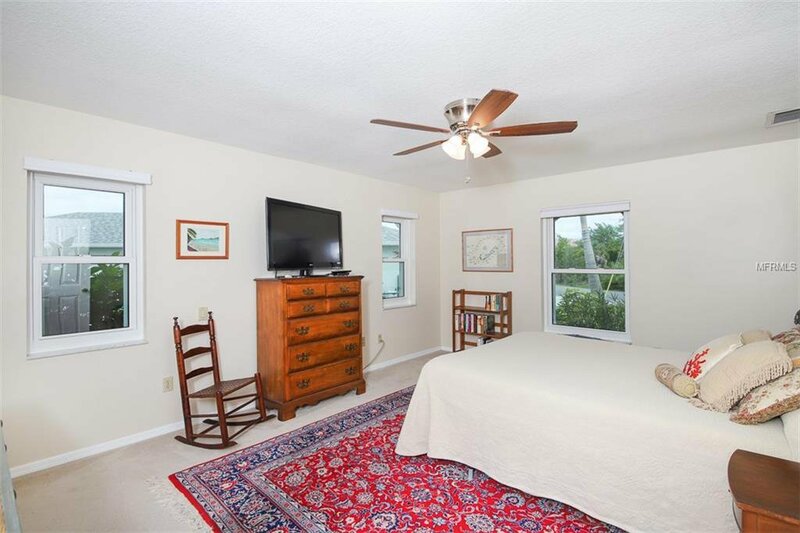 This home boasts a Desirable Southeastern Exposure. 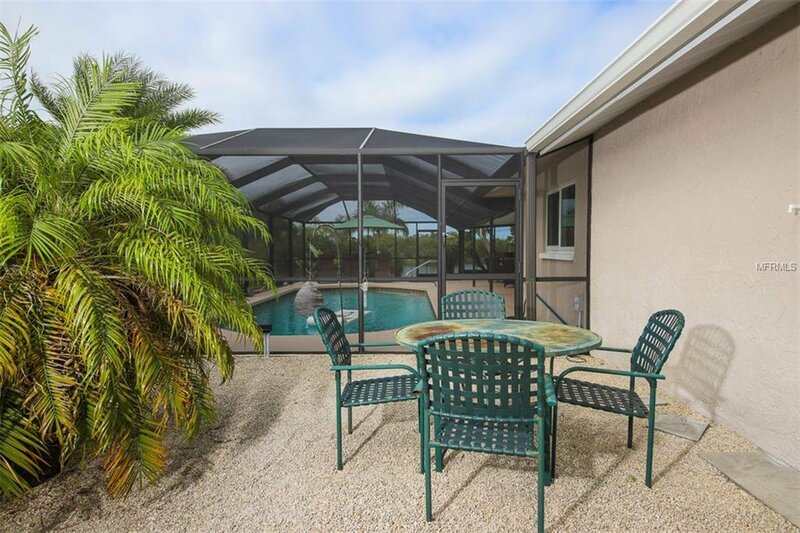 What that means to you is, the Sun will pass over the home adding amply Sunlight to the Pool Area but it won't be a Blinding Intrusion into the Lanai Area. 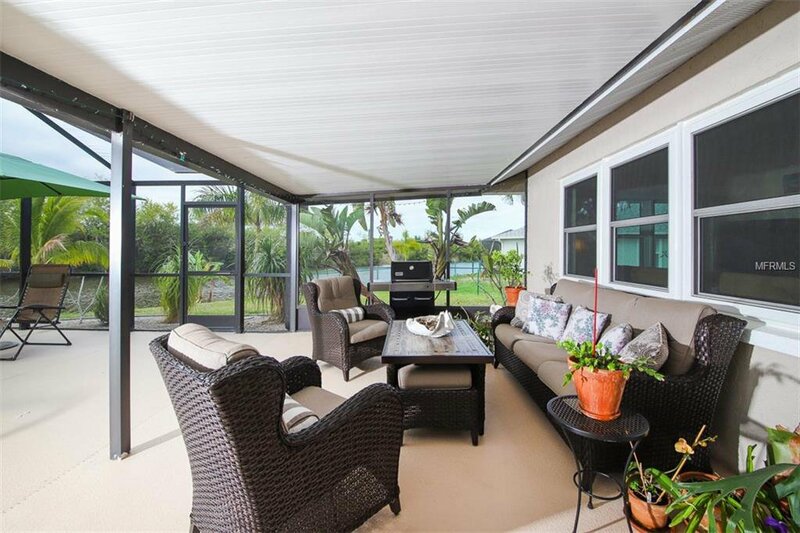 Entertain Day or Night & Don't miss the Spectacular Sunsets while Sipping a Beverage of Choice. 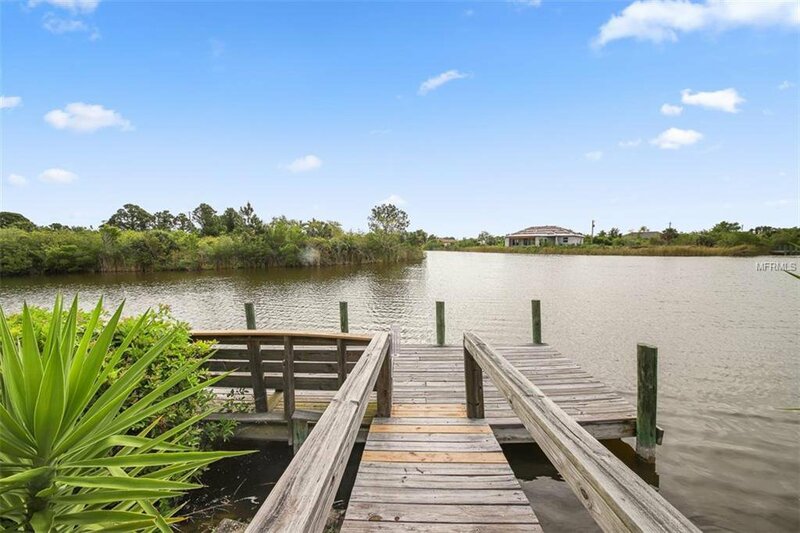 Looking for Some Action, Follow the Path that Leads Down to the Dock where you can Fish, Crab or Explore the Water by Boat. 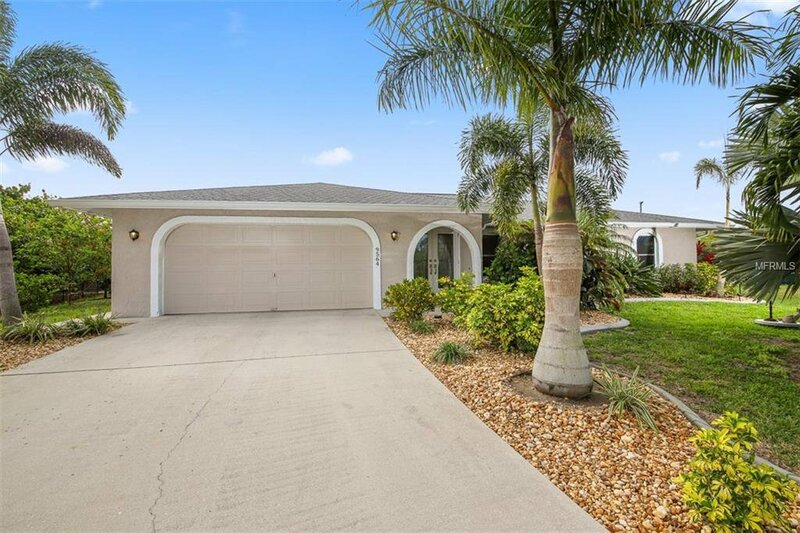 A Detached 20 X 20 Garage is perfect for storing those toys.